The role of technology in real estate - disruption or revolution? As technology advances, the way people do business is changing around the world - and the realty sector is no exception. Will disruptive technology change the way homes are bought and sold in Cape Town and beyond - and what role will estate agents play in the future? Customers who use a ride sharing app instead of calling a taxi, buy their groceries online or order food deliveries, have come to expect fast, interactive service that’s available 24/7. New players in the real estate industry are looking to cash in on this trend, with FNB’s Property Leader portal offering a full valuation and listing service for residential property. This service and others like it are based on a simple concept - saving fees and commission by replacing a traditional agent with an automated system. 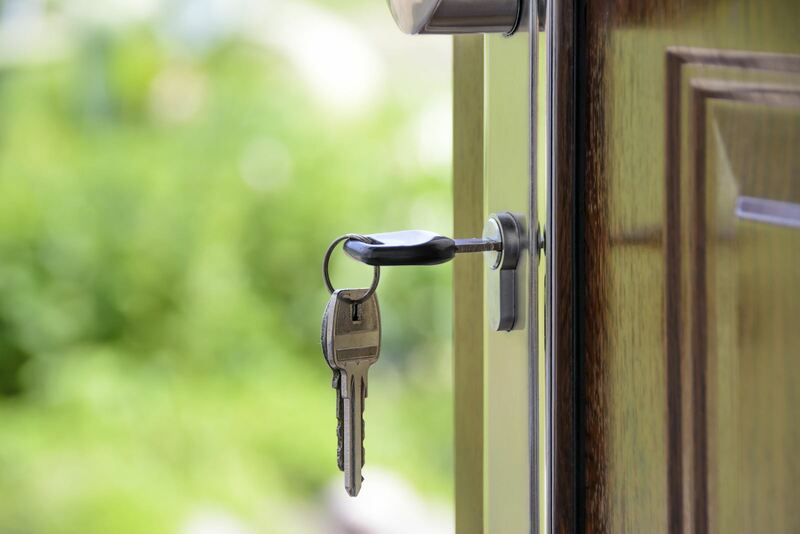 While services like this are interesting and may assist some customers, we don’t believe that they’ll be replacing good estate agents any time soon.  At Cape Realty, we make it our mission to support our clients at every stage of their property transaction. From realistic property valuations to advising buyers and sellers on when to list and what kind of offers to make and consider, our team provides customised advice to every client. As the transaction proceeds, a Cape Realty agent will always be on hand to advise and negotiate - ensuring that the best deal is made between buyer and seller. Most importantly, we’re committed to making sure that our clients find the home that suits them best. A dedicated estate agent is a committed partner to every customer - and that’s not something that technology can replace. We see our role as expert users of the latest technology in the service of our clients. By using advanced price data and valuation tools, we can help you to secure the best price for your property - whether you’re buying or selling. Rather than seeing technology as a disruptor we turn data overload into an advantage. Our interpretation of market information enables us to offer a comprehensive on-the-door service that technology simply can’t give you. If you’d like to learn more about the services we offer, list your property with us, or view our portfolio of Cape Town homes, contact us today.